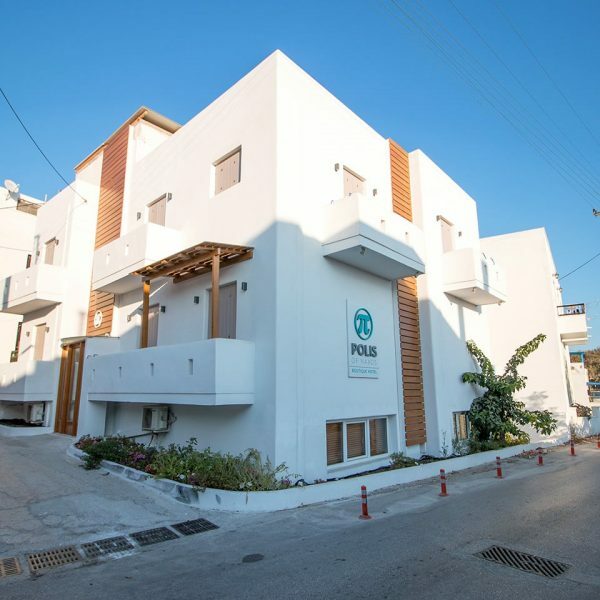 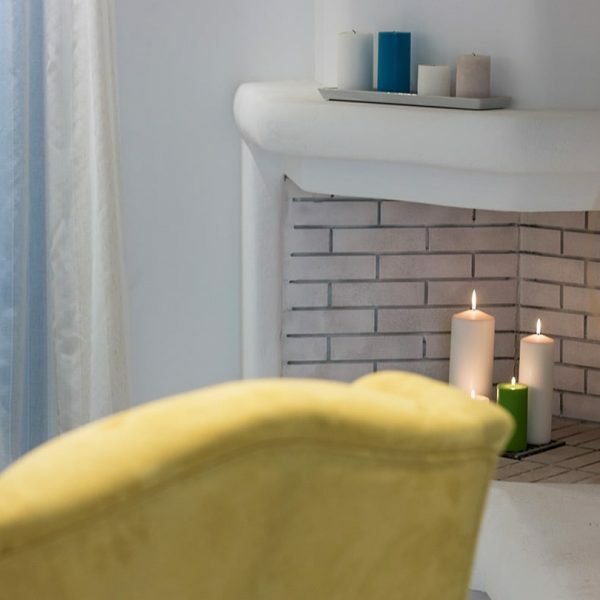 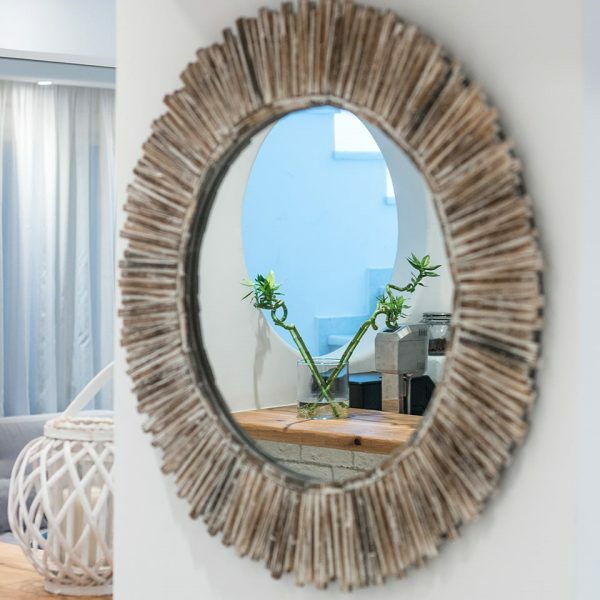 Located in Naxos Town, 200 meters from the sandy beach of Saint George, Polis Of Naxos Boutique Hotel offers minimal Cycladic style guest rooms which include the latest and finest amenities; thus contributing to your calm and relaxing stay on Naxos island. 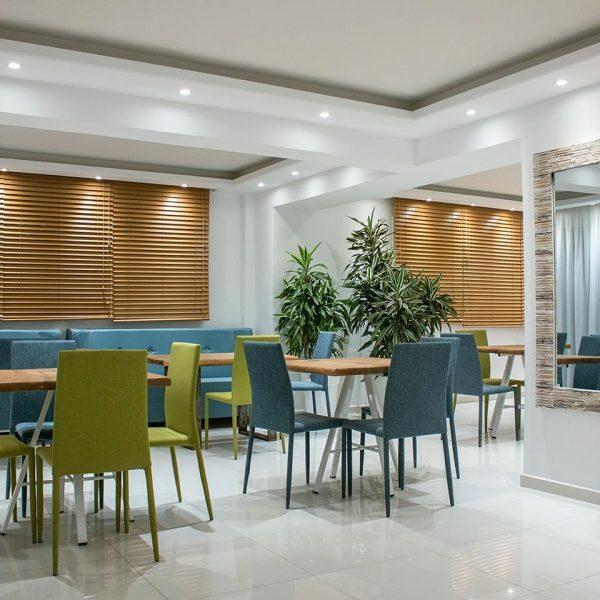 As far as our facilities are concerned, we offer a variety of services that will undoubtedly transform your holidays into a memorable experience. 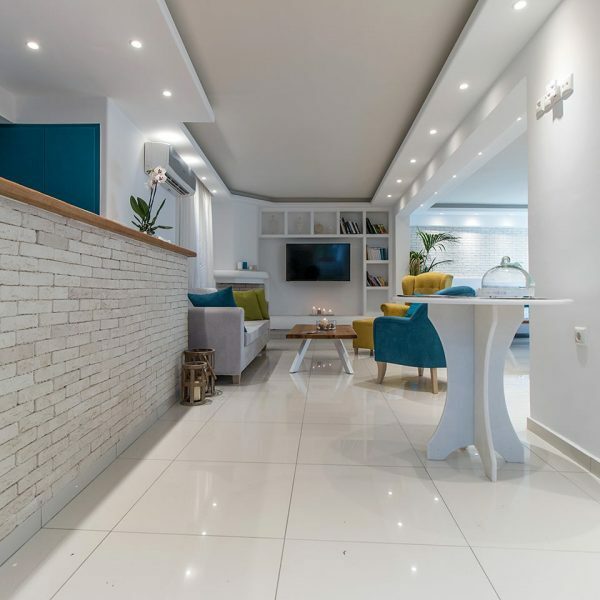 Our reception area also includes a sitting room and provides services such as Car and Motorbike Rentals, Free luggage deposit after check-out, daily excursions, mini library and useful information that any holiday-maker will require. 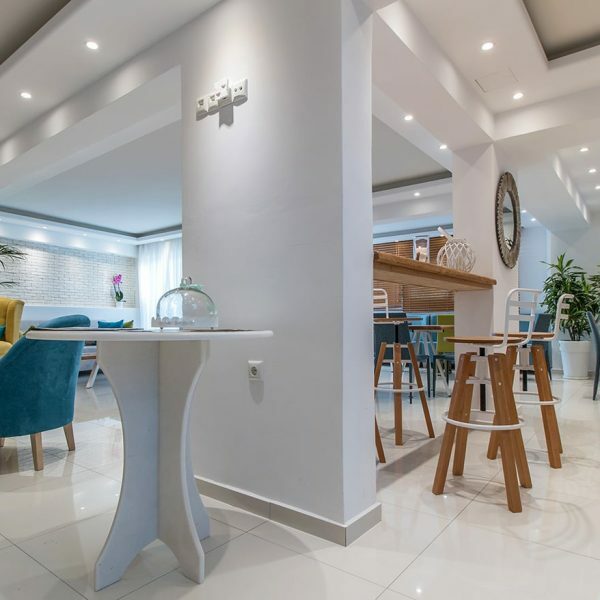 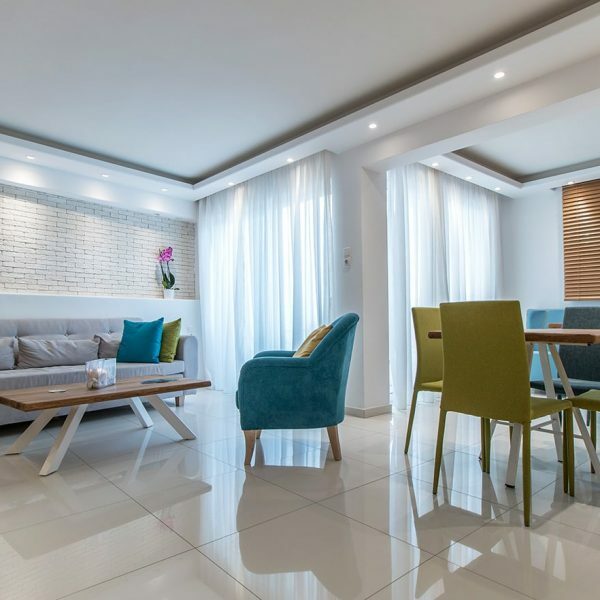 Within walking distance guests can reach the seafront promenade of Chora featuring many traditional tavernas, cafes, wine bars and all kind of shops. 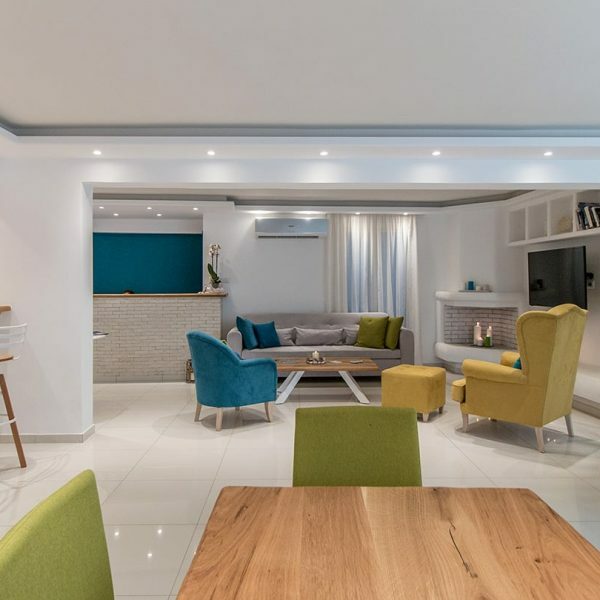 Here you have the opportunity to enjoy a quiet and Comfortable accommodation a few steps from anything you would desire.